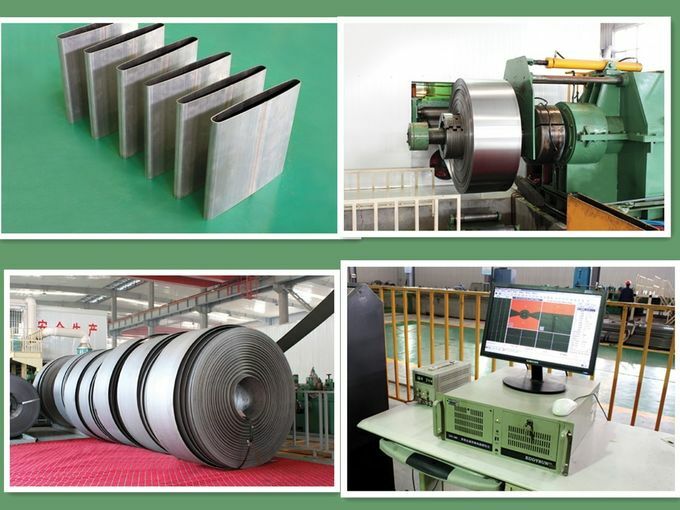 Air cooling condenser tube division has equipped three set of precision clad steel rolling line, two set of high frequency steel pipe making machine, Pickling line, slitting line, levelling machine, bel-type annealing furnace with air protection, direct reading spectrometer, tensile testing machine, Brignell hardness gauge machine , and online eddy current testing machine, metallographic analysis machine etc, we can control all the raw material and process of production by ourselves. 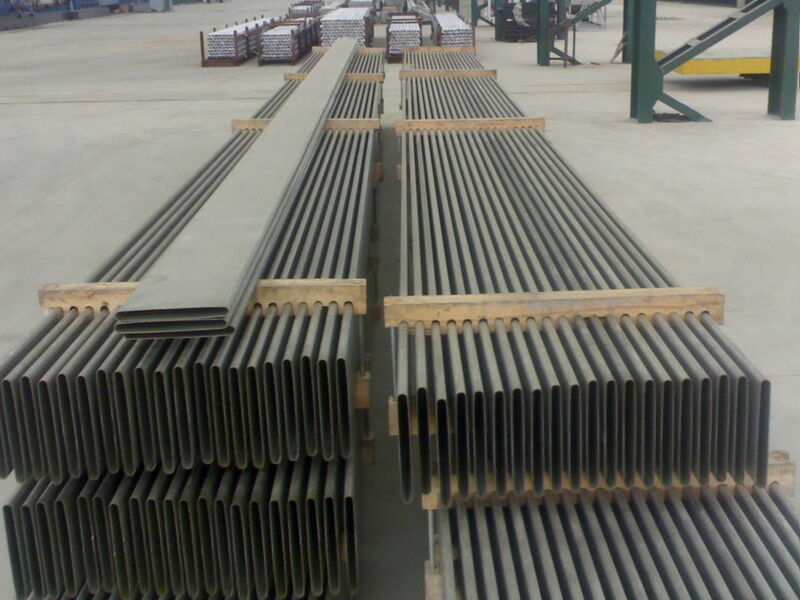 air cooling condenser tube are widely used in power plants, power stations, heat exchangers, air cooling condensers, and construction, mechanical, auto industries etc. 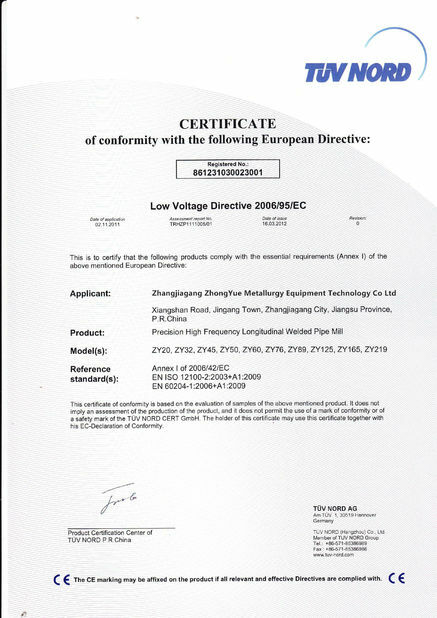 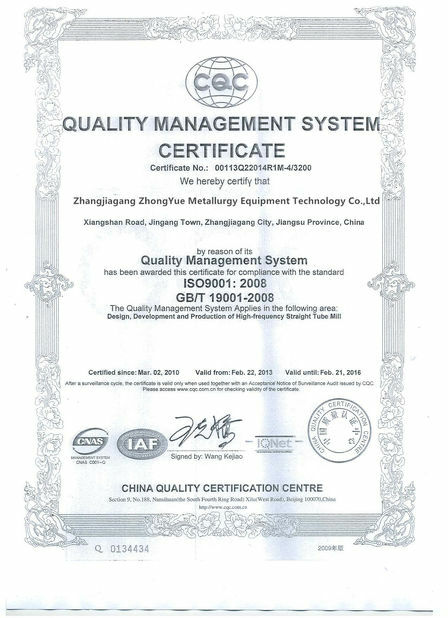 We are developing the market start from China domestic, and our main customer is Beijing Longyuan cooling technology Co ltd, Shanxi Shenhua Cooling technology co ltd, etc, and during the market growth and repute quality feedback, we are now also selling to world market like India, Korea, Italy etc.